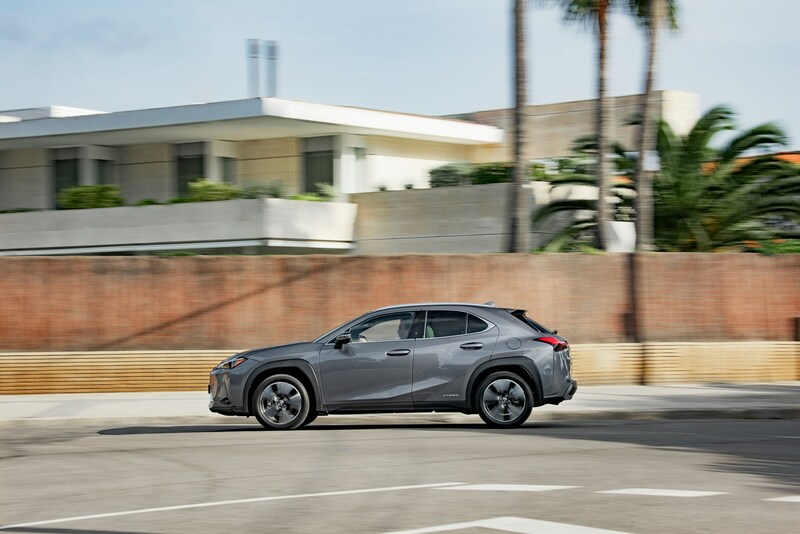 Insurance group: 22 - 26 How much is it to insure? 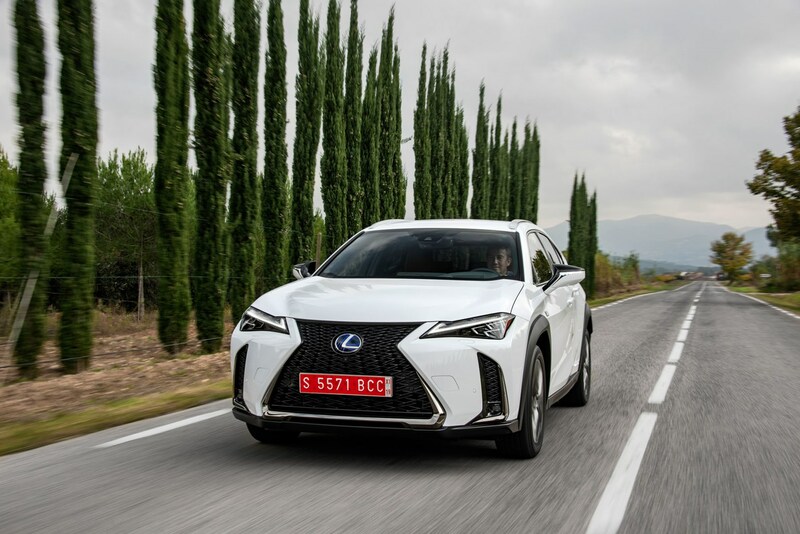 Seemingly at a relentless pace, the onward march of the SUV continues, as typified by the Lexus UX crossover. 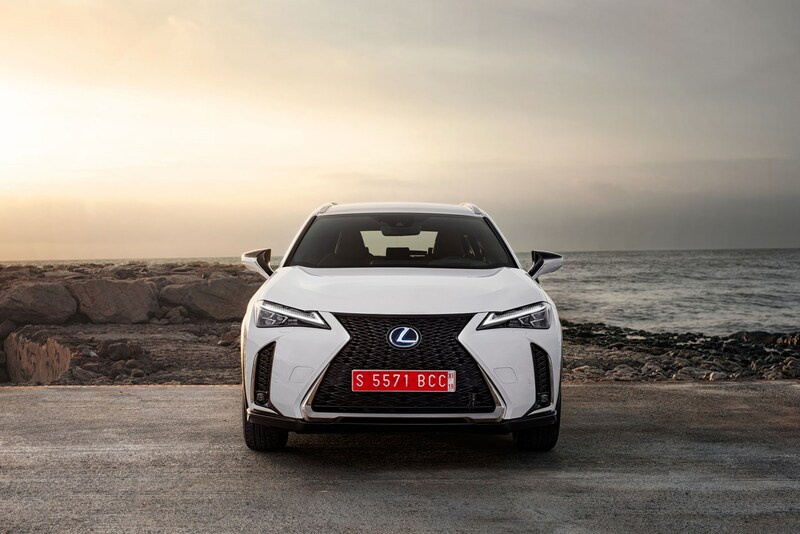 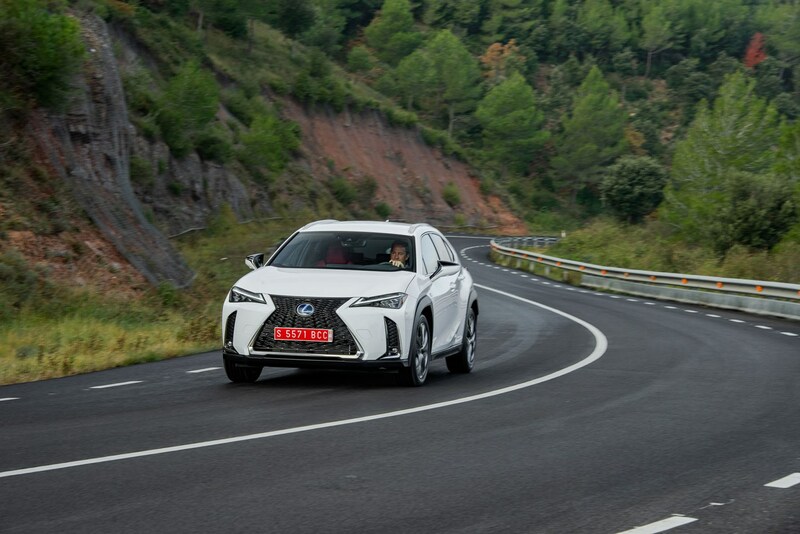 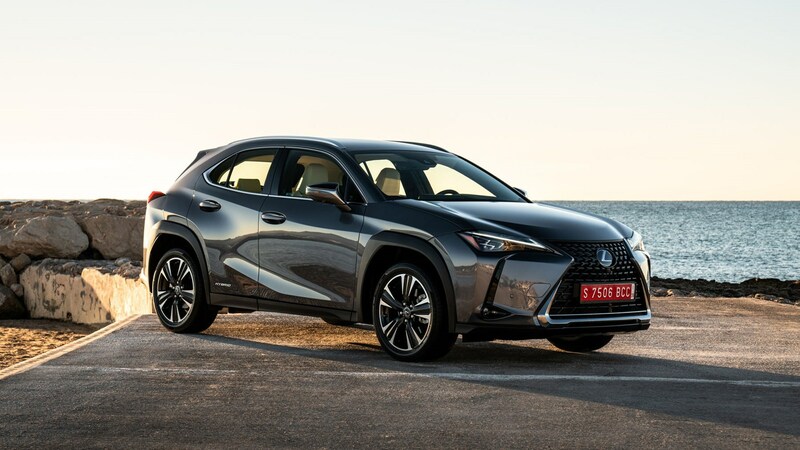 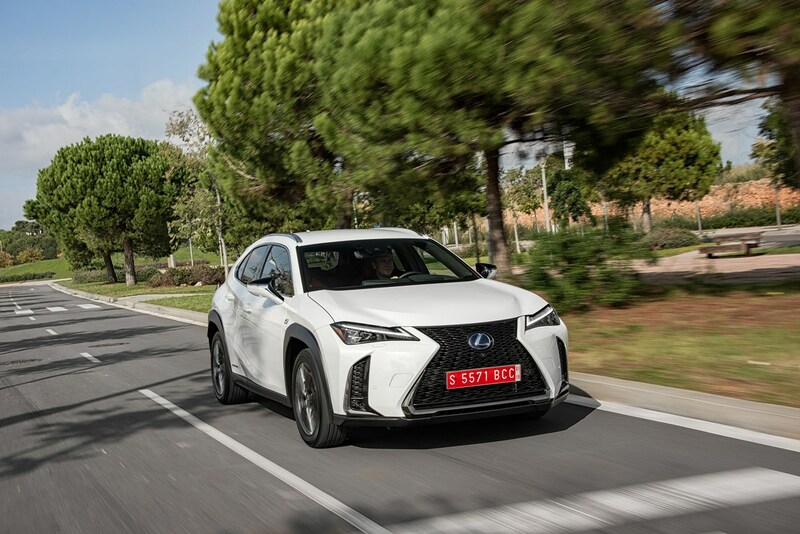 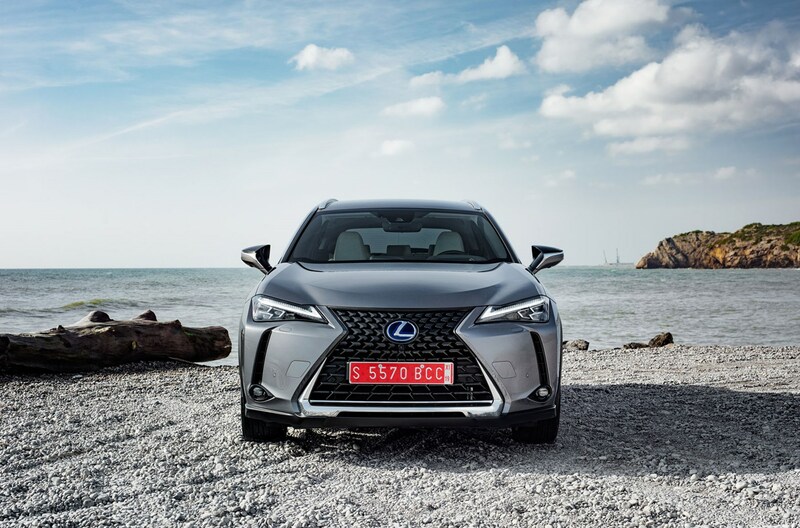 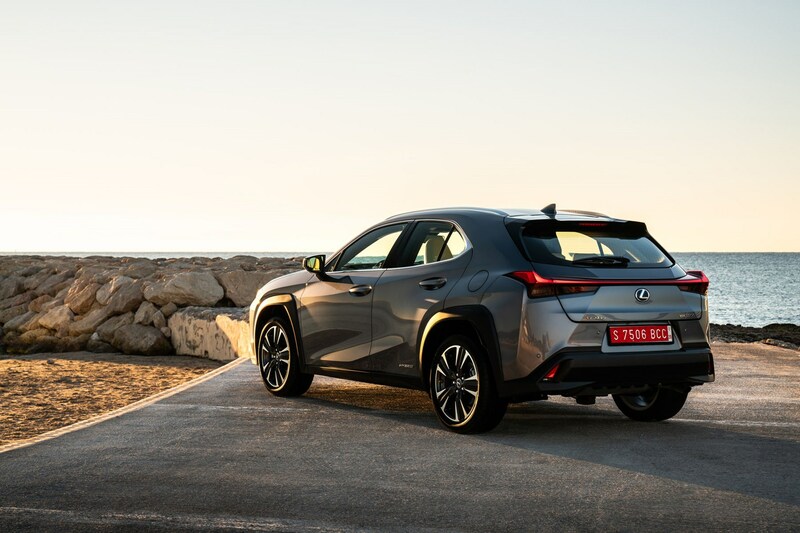 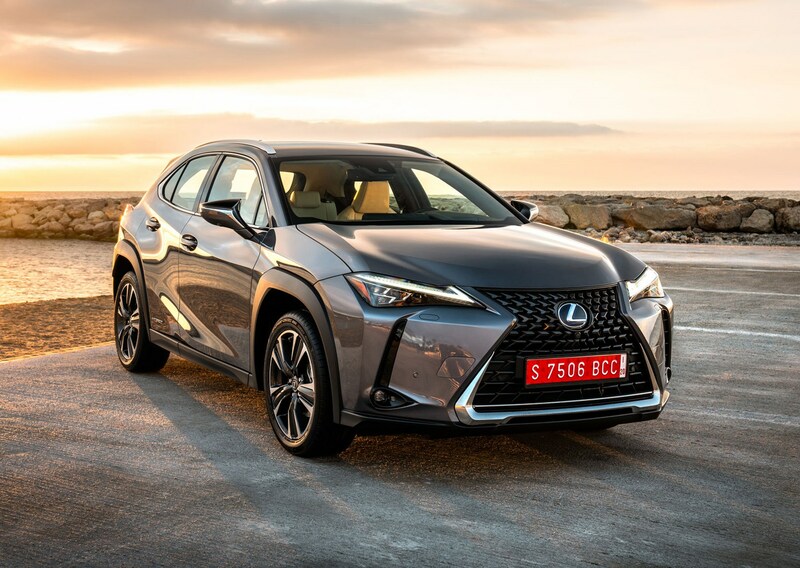 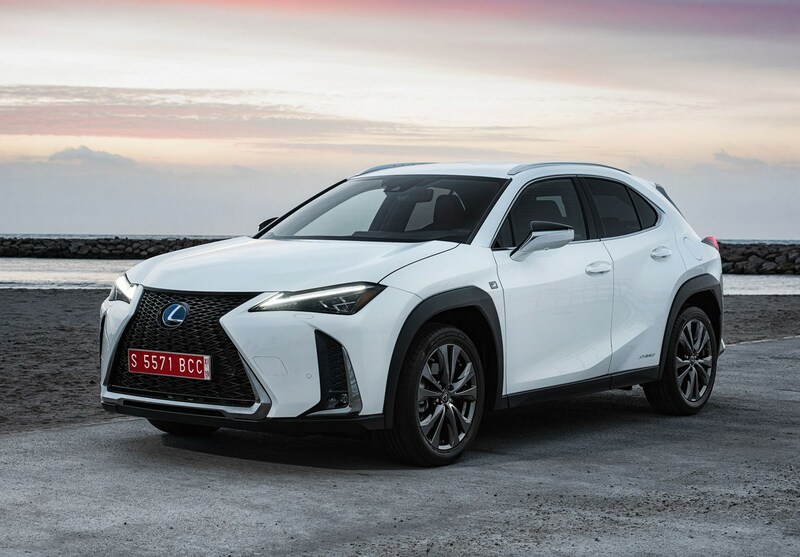 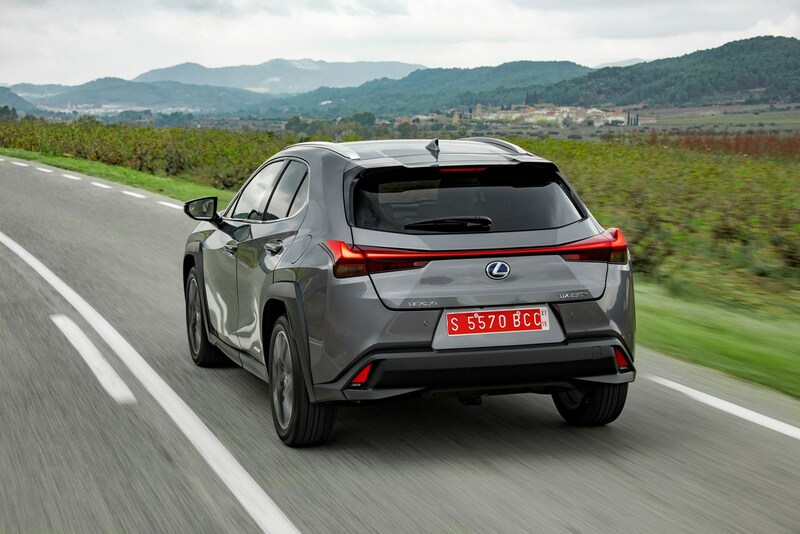 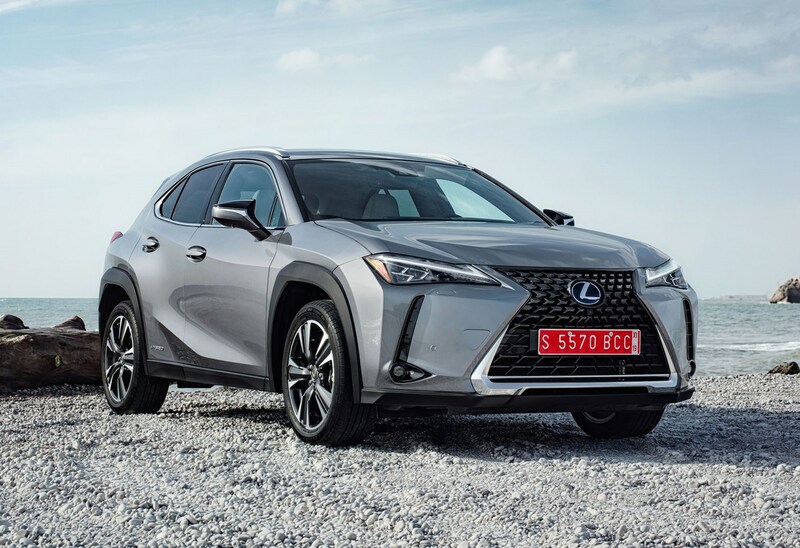 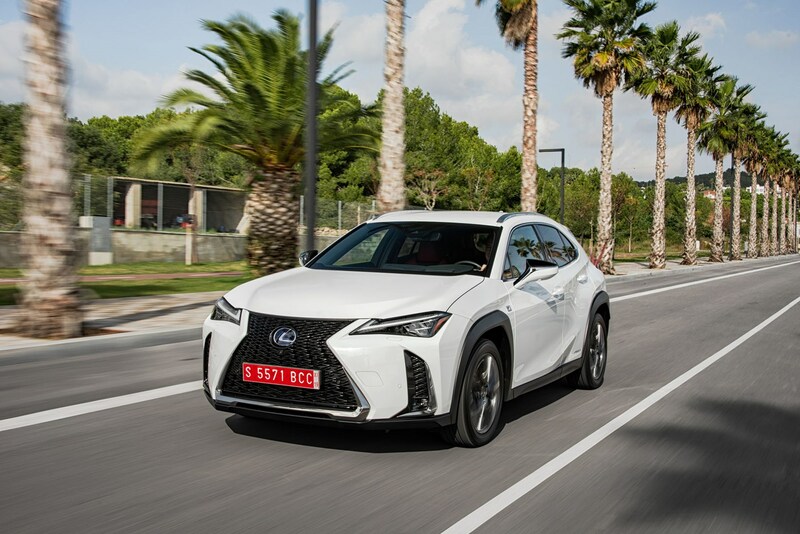 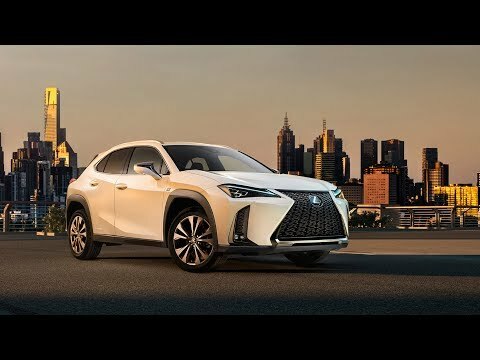 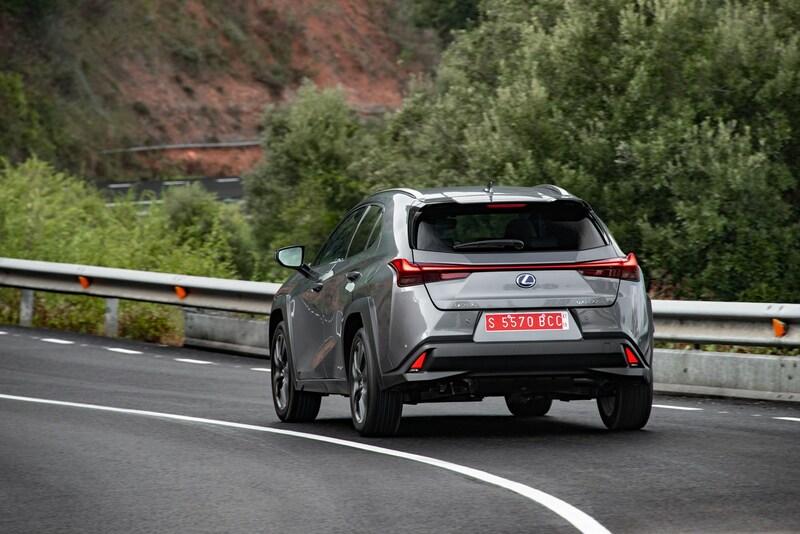 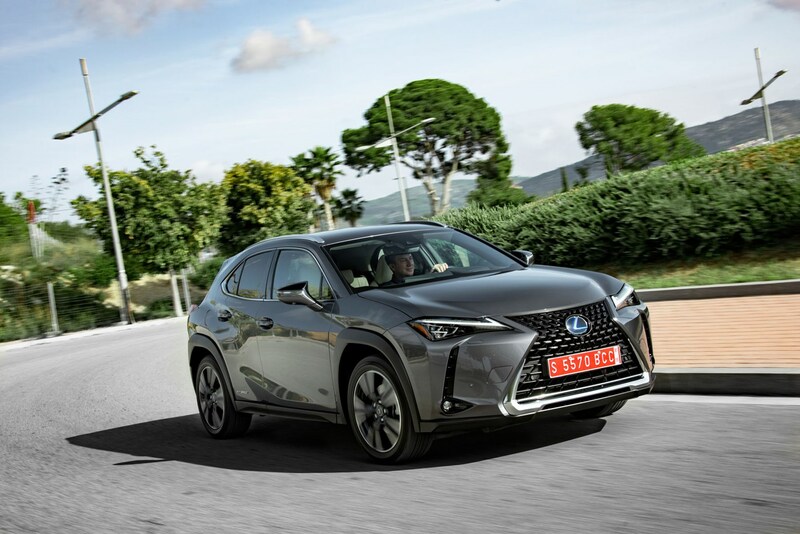 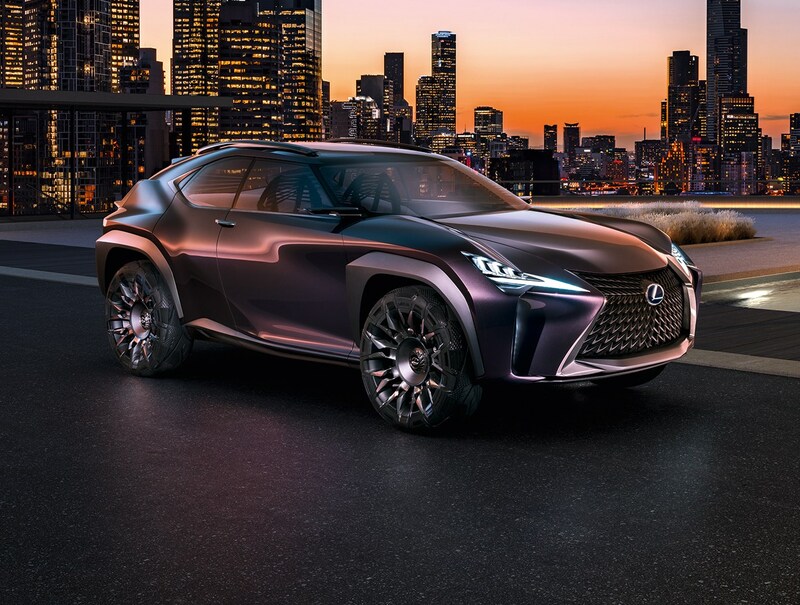 Not so long ago, the RX was Lexus’s only SUV, but in short order the British line-up’s been fleshed-out both by the medium-sized NX and the seven-seater RX L. With the UX, Lexus has a smaller model to entice buyers away from the Audi Q3, BMW X1, Jaguar E-Pace and Mercedes-Benz GLA. 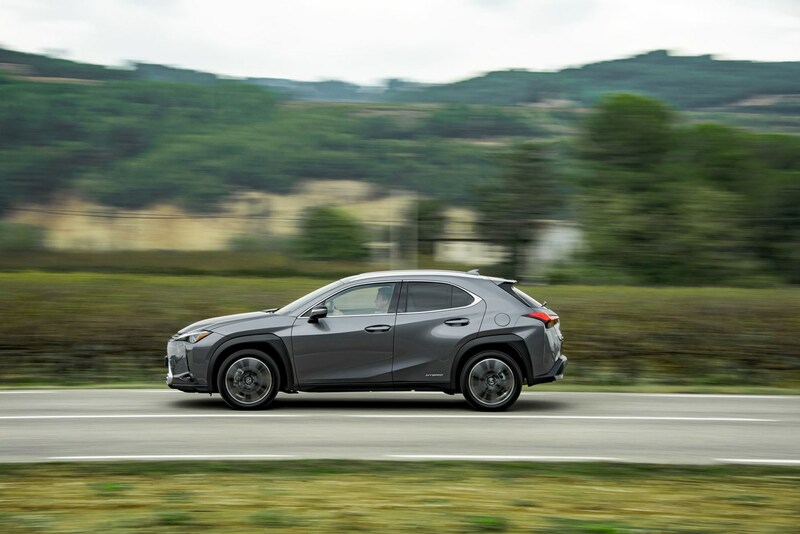 It’s the GLA that this Lexus feels closest to in terms of ethos – while it ticks various SUV styling cue boxes with its unpainted dark grey wheelarch extensions and body addenda, the UX nevertheless feels like more like a tall hatchback than a rugged cross-country vehicle. 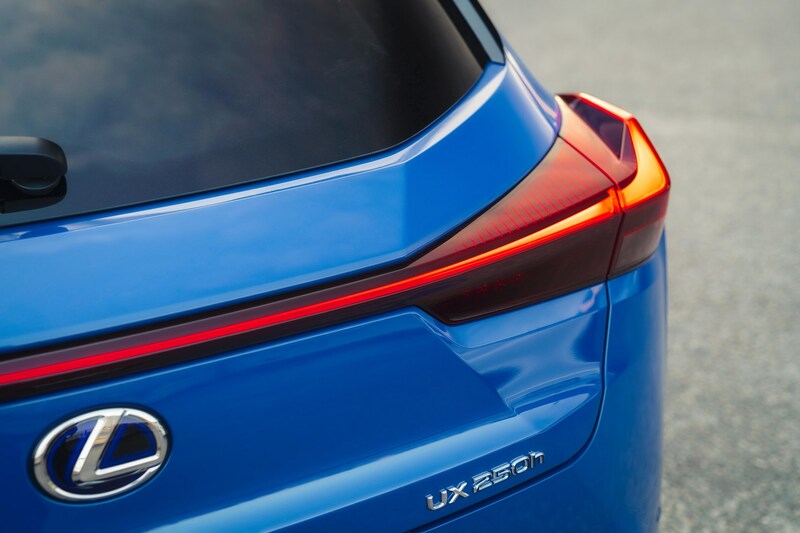 As a result, Lexus loyalists will likely head to the UX from the ageing CT hatchback, or perhaps downsize from the bestselling NX. 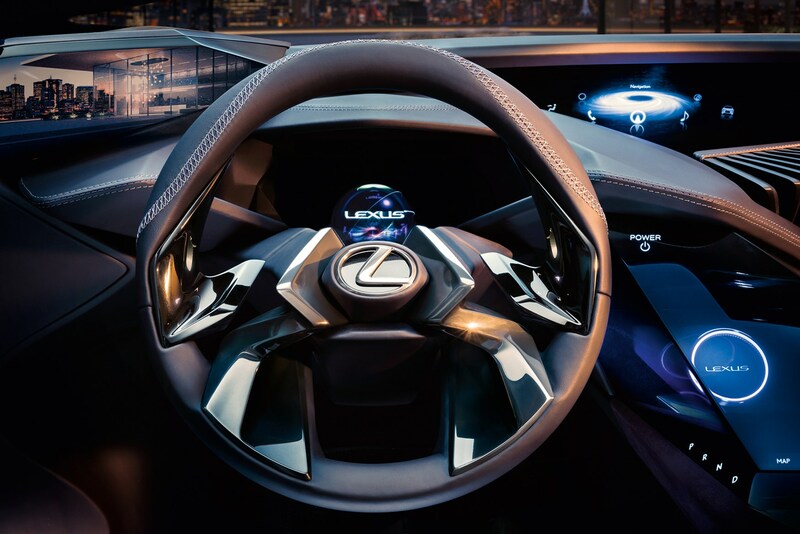 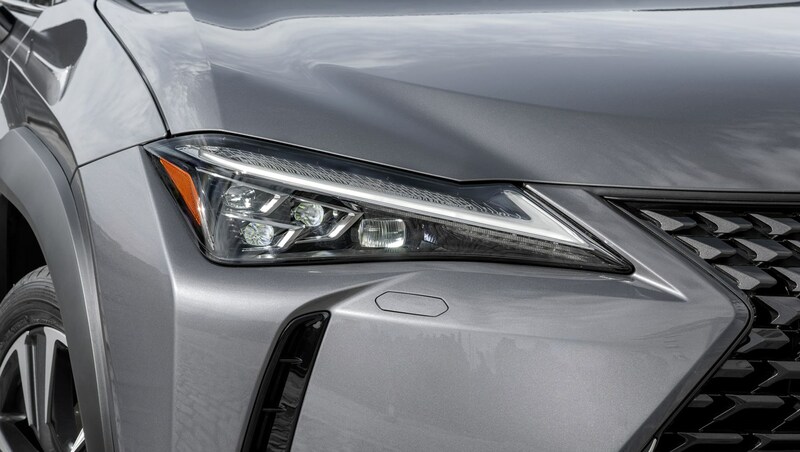 In fact, Lexus has such high hopes for the UX that it should become the firm’s most popular model, overtaking the UX. 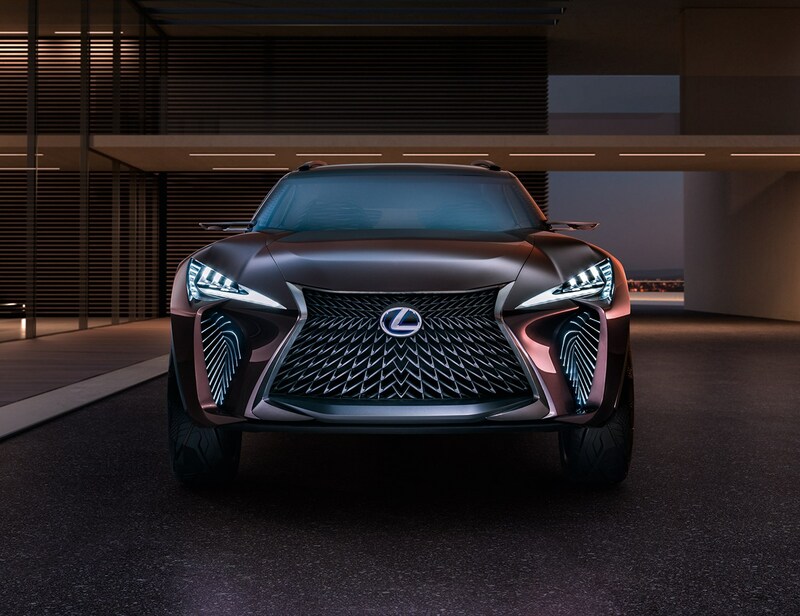 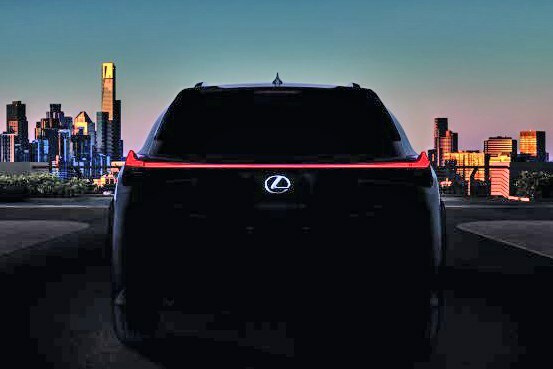 It’s also expected to be the most important model for the brand in terms of getting new customers into the Lexus brand. 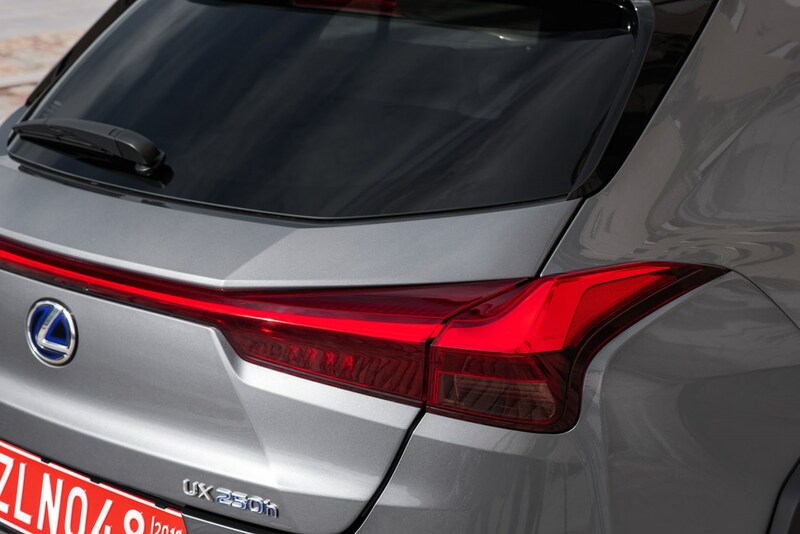 Although a petrol-only UX 200 is available in other European markets, the UK cars will be exclusively hybrid-powered – all models sold in Britain will be badged UX 250h. 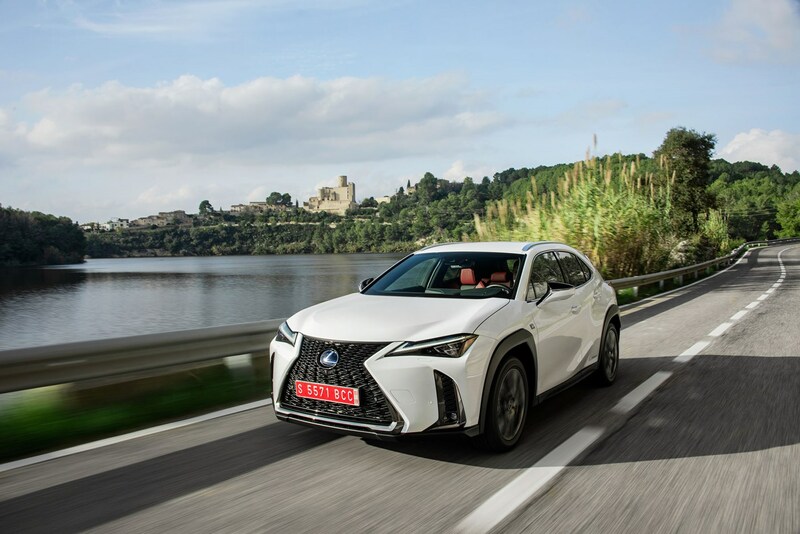 Despite the numbering system suggesting otherwise, the 250h is powered by a combination of an all-new 2.0-litre petrol engine, with Lexus’s fourth-generation of hybrid technology. 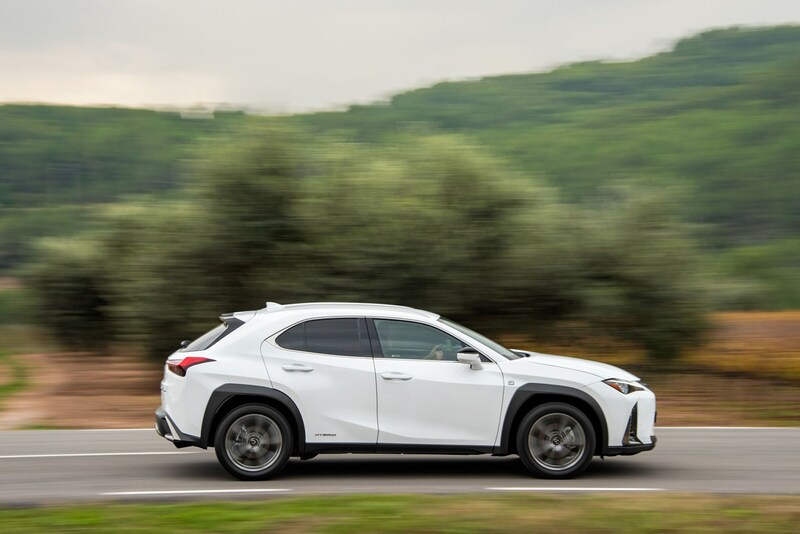 Together they produce 178hp and 202Nm of torque, driving the front wheels. 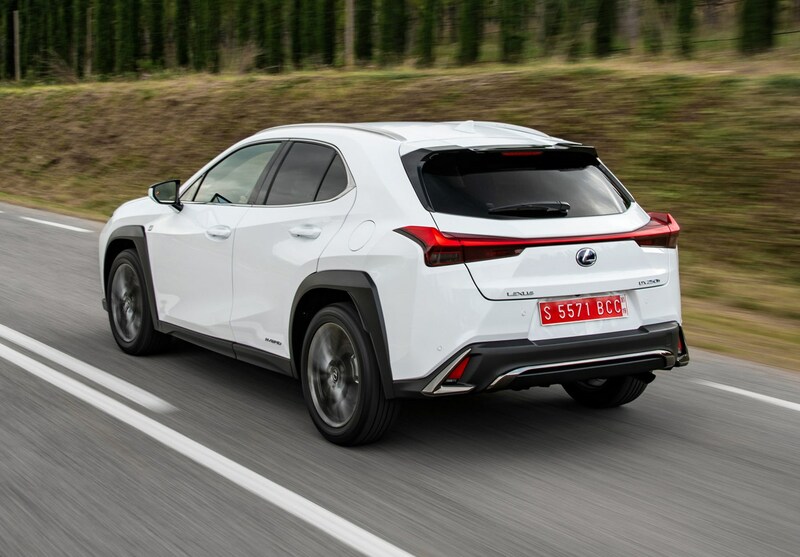 Its top speed is electronically governed to just 110mph, while the claimed 0-62mph acceleration benchmark requires just 8.5 seconds. 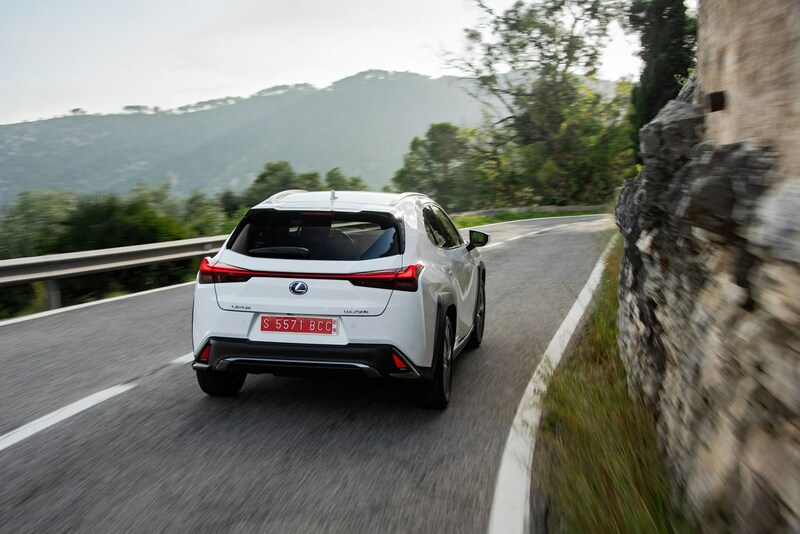 There’s also a four-wheel drive version of the UX available – badged E-Four – but this is expected to be a small seller. 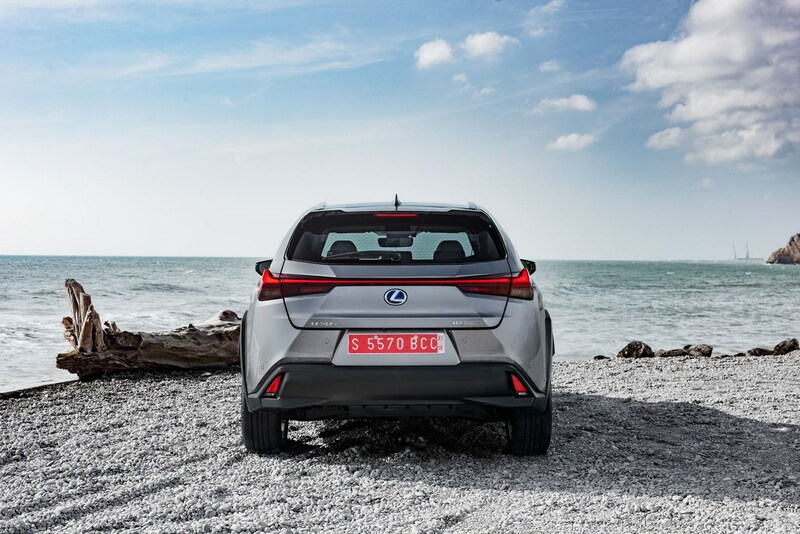 It also has some practicality issues in that it shrinks the boot down to just 283 litres from 320 litres – no better than a small supermini. 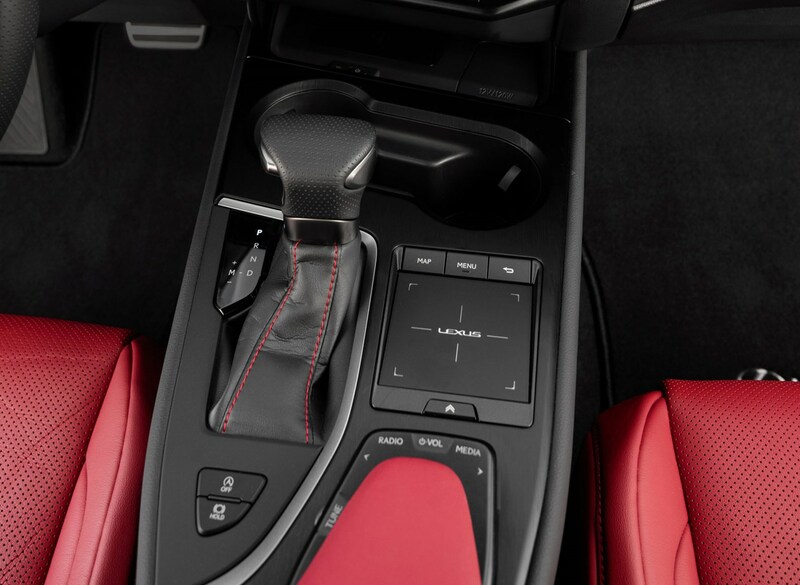 Around town, both versions are very civilised and hushed, only getting noisier when you accelerate harder. 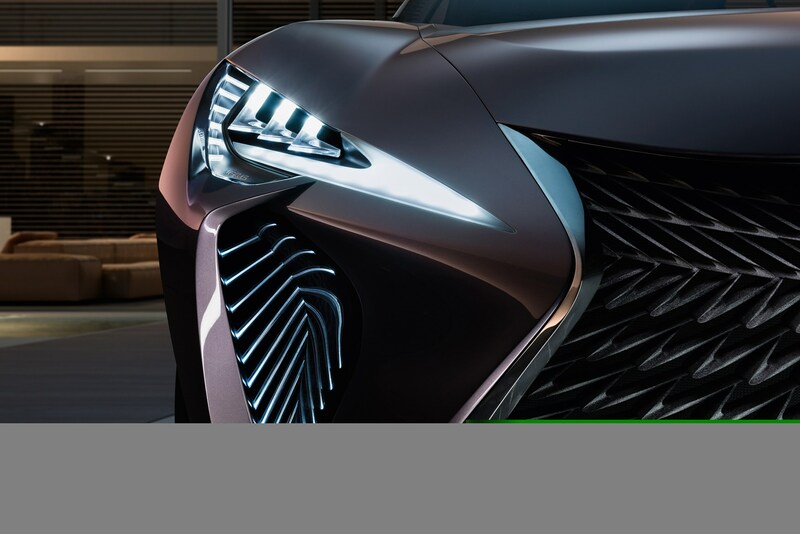 It still sounds like the engine’s spinning faster than the rate of acceleration suggests it should be, but this soon subsides. 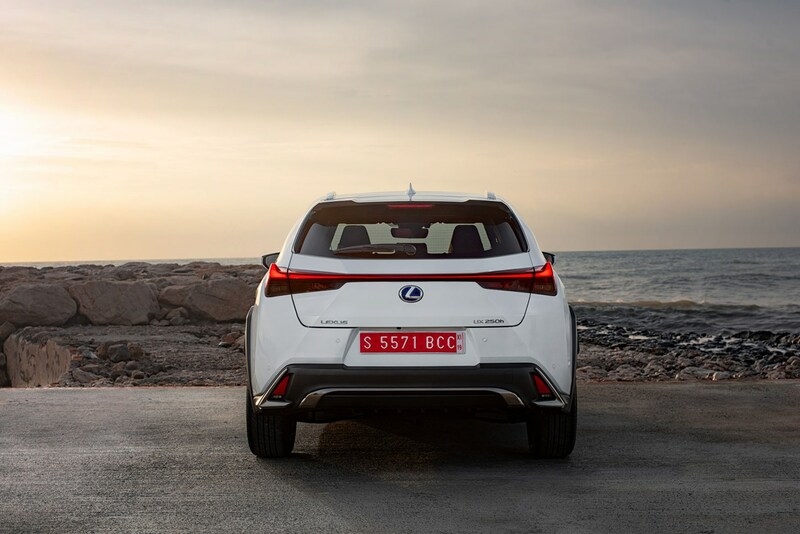 The gentler, more progressive you drive it, the more relaxed it feels. 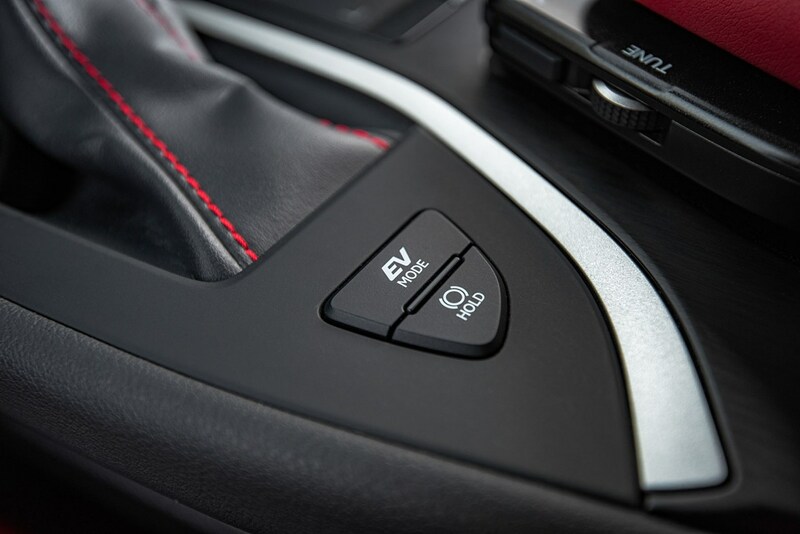 And sounds. 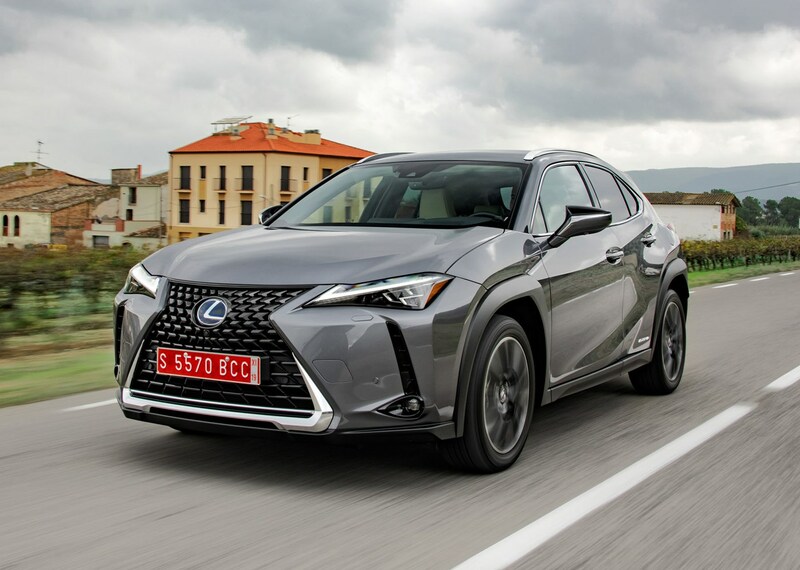 How economical is the Lexus UX 250h? 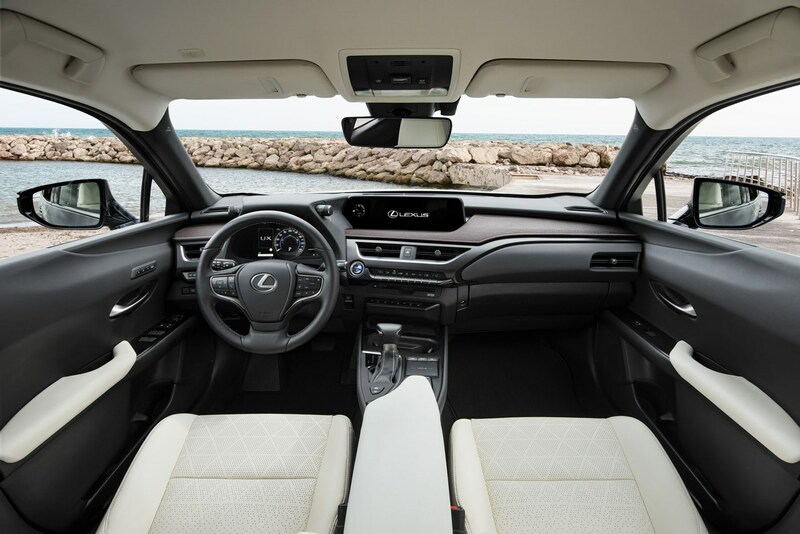 Lexus has yet to confirm the exact fuel efficiency and emissions levels of the UX range, but under the more real-world-imitating WLTP testing method they don’t look immediately impressive. 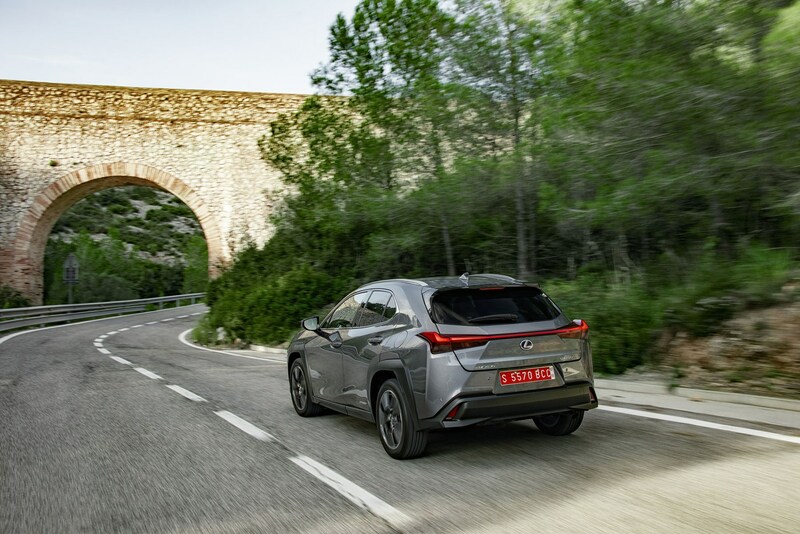 Stick with a front-wheel drive UX 250h and fuel economy ranges between 49.6mpg and 53.3mpg, and claims CO2 emissions of 131g/km. 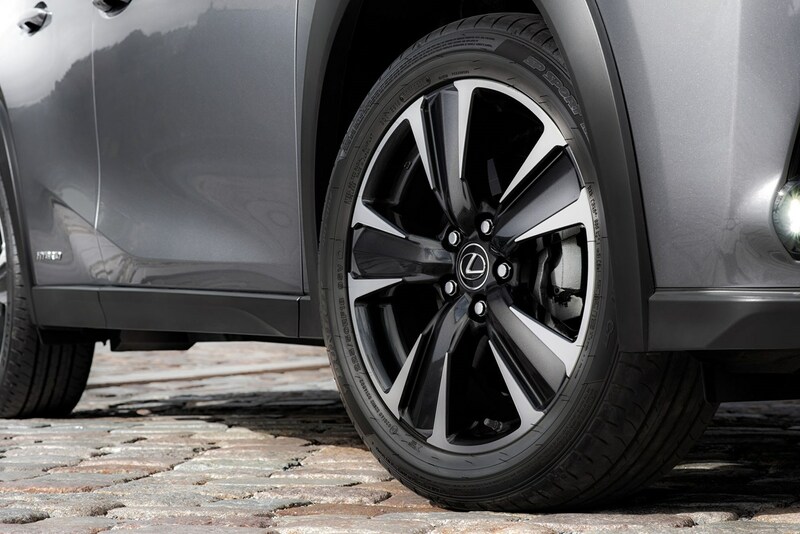 At the other end of the scale, a UX 250h F Sport E-Four riding on 18-inch rims delivers equivalent figures of 46.3-48.7mpg. 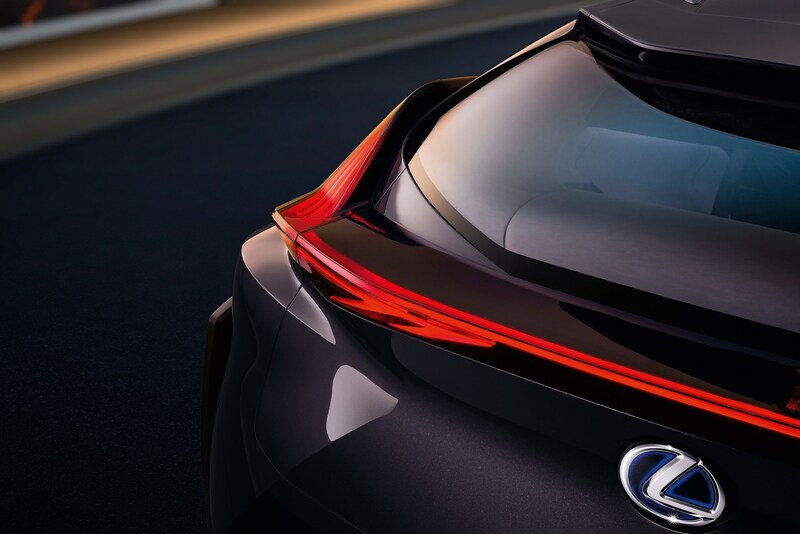 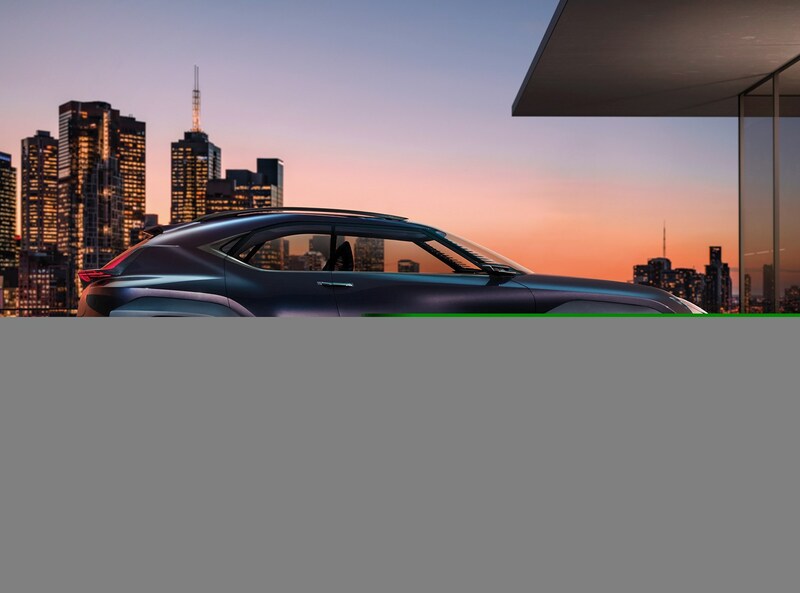 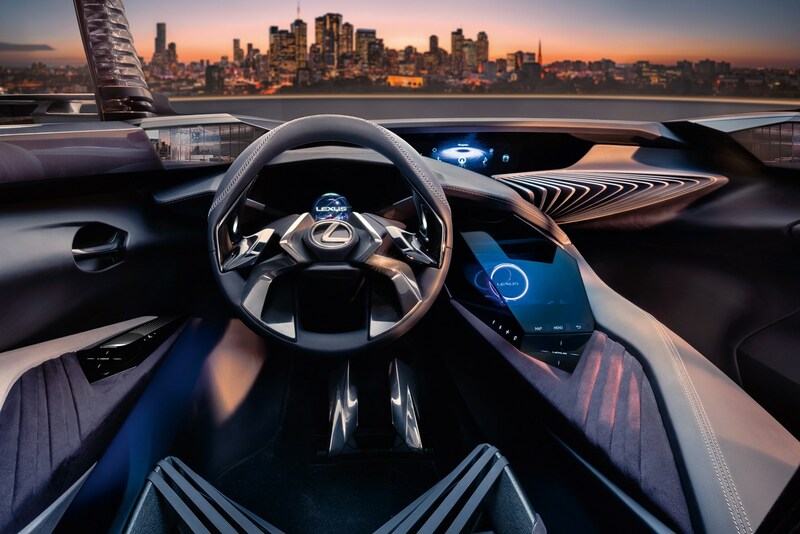 Lexus has no immediate plans to release a plug-in hybrid version of the UX – for the time being the 250h is what its manufacturer refers to as a ‘self-charging hybrid’. 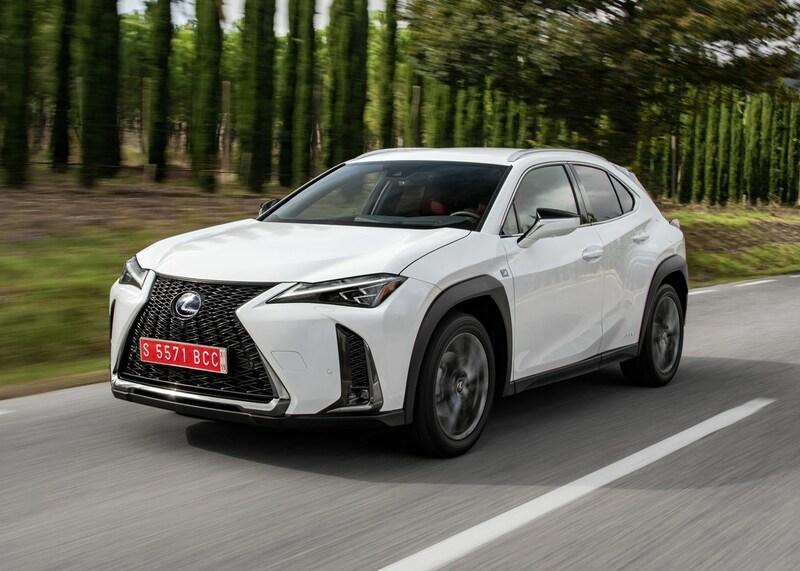 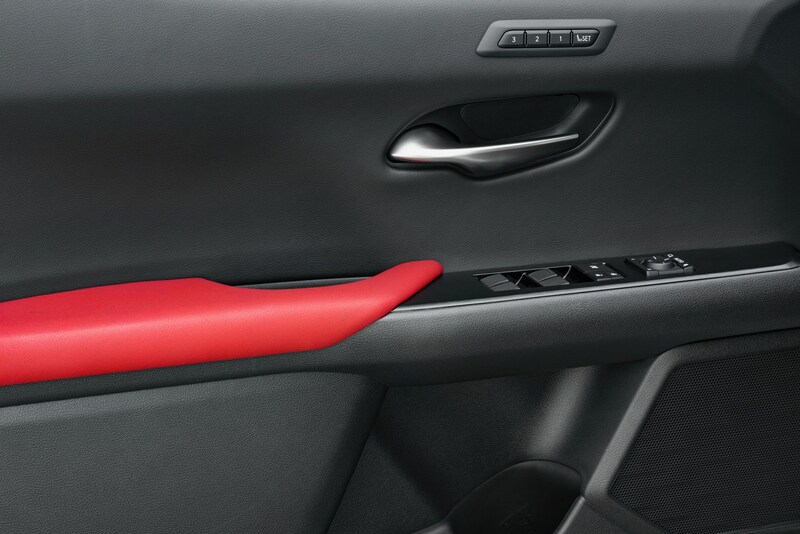 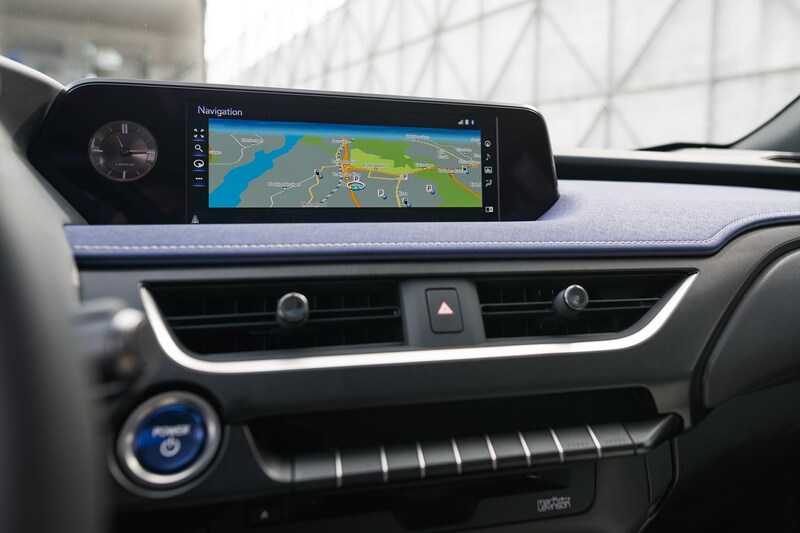 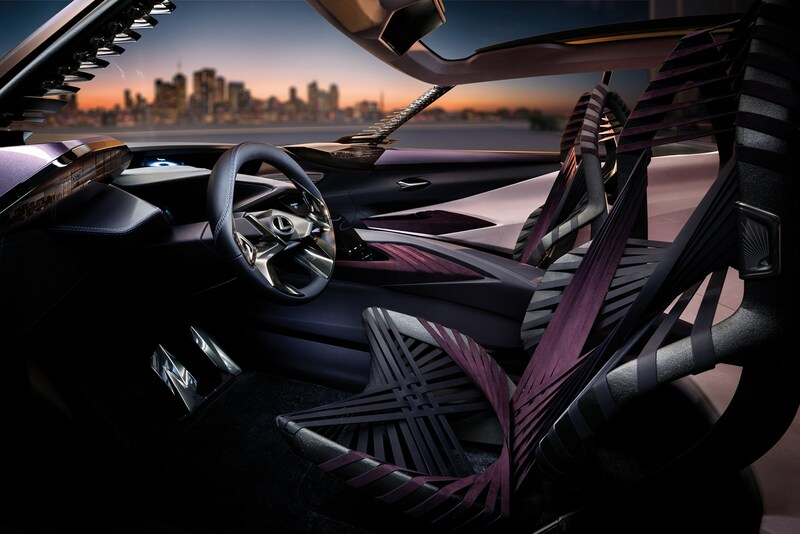 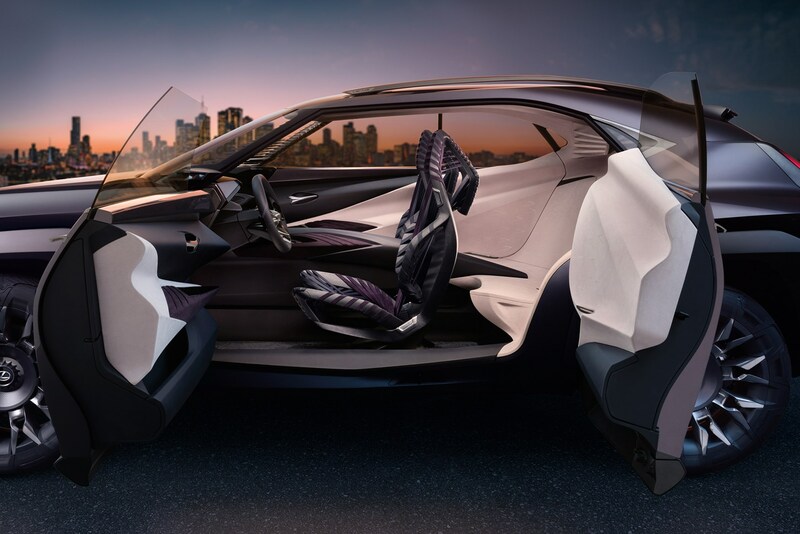 You won’t mistake the UX’s cabin for the Teutonic look of its Germanic rivals or the so-so quality from its Jaguar Land Rover alternatives – this is undoubtedly a good thing and we like that Lexus continues to plough its own furrow. 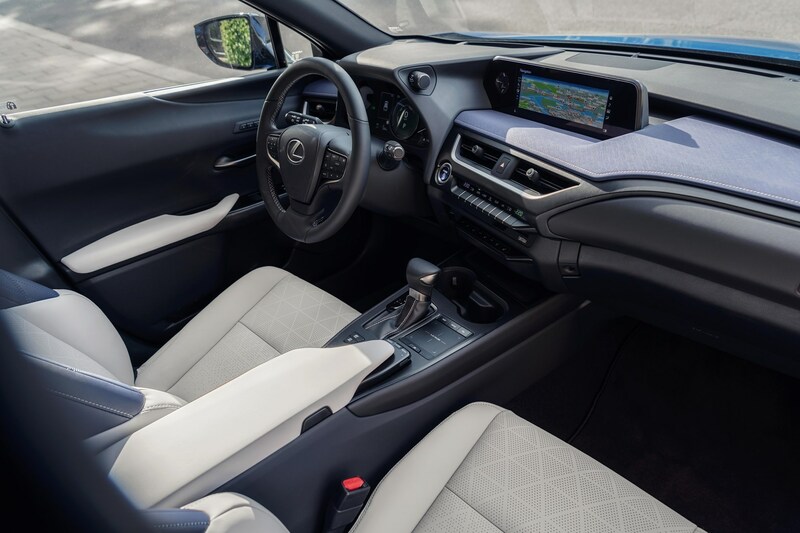 Material quality, fit and finish is deeply impressive, with a variety of complementary materials giving the dashboard a broad, low, layered look. 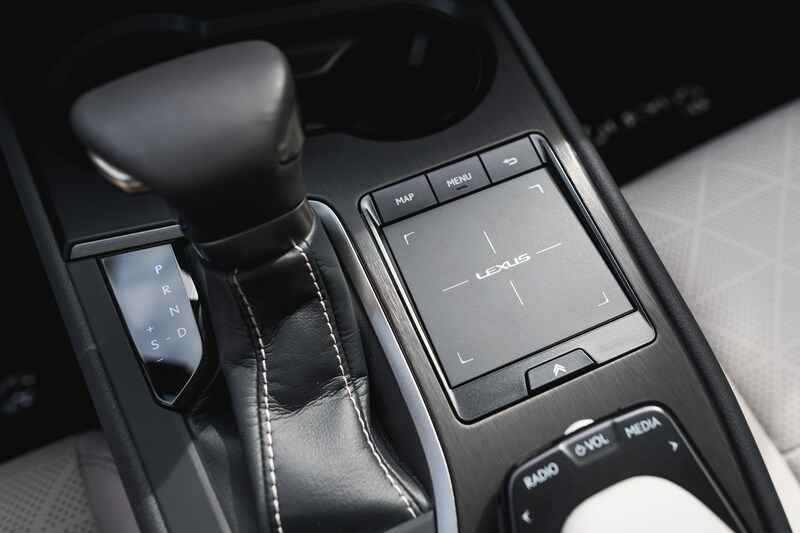 Less successful is the continued application of the touchpad for controlling the multimedia system – it’s simply not as intuitive as its rivals’ systems and in some regards is downright infuriating. 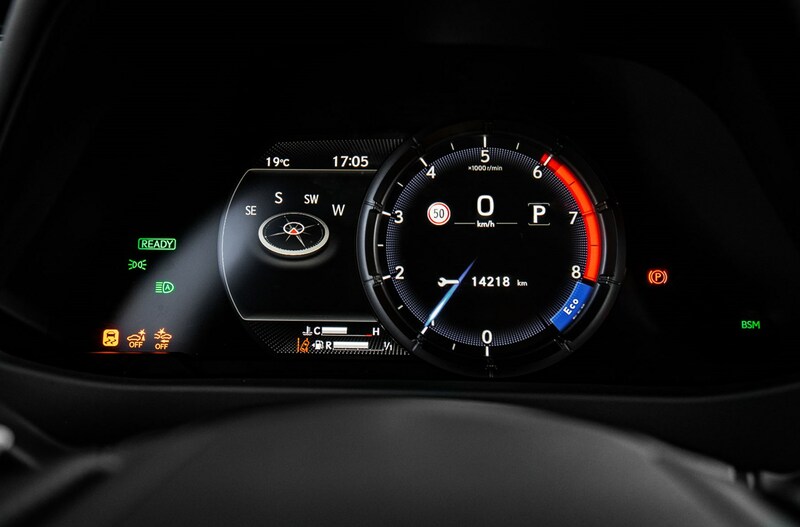 Still, at least the clock alongside the infotainment screen is a classy analogue number, and not a digital affair shared with a 1980s microwave oven. 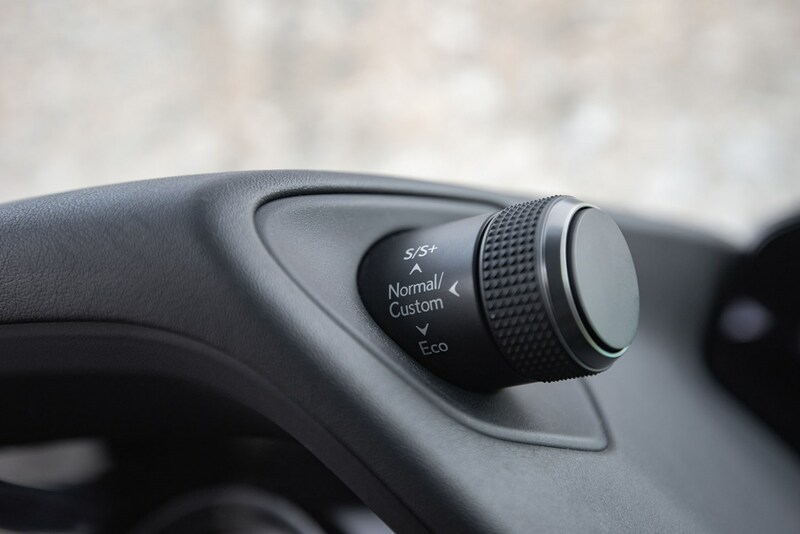 Space isn’t the UX’s strongest point however. 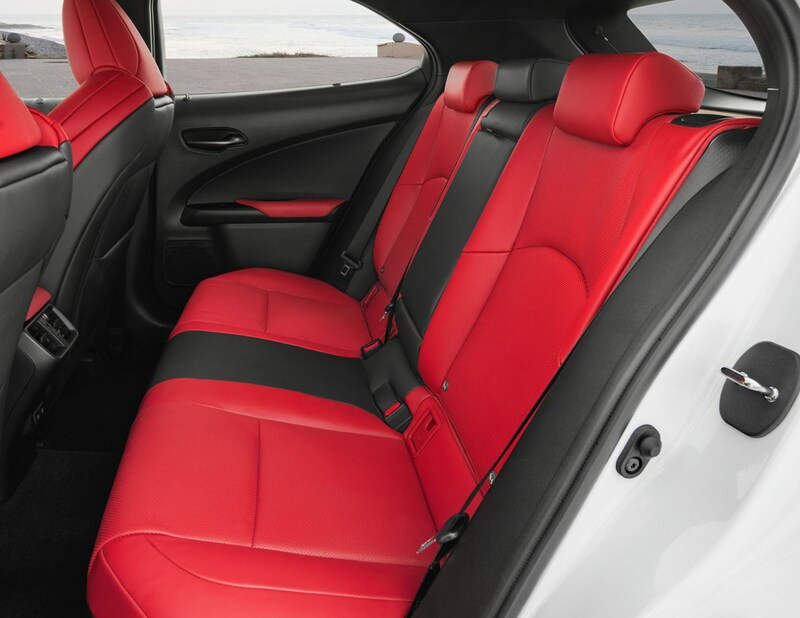 While there’s enough room up front with an excellent, low-feeling, cocooning driving position, space in the back is no better than adequate. 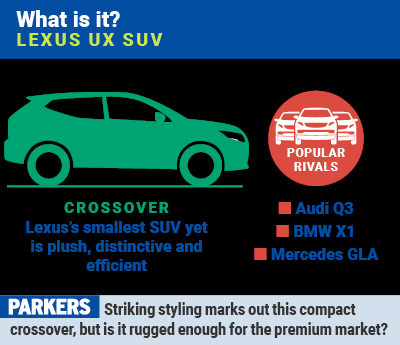 Compared with something like the Audi Q3 which is very impressive indeed, the UX’s sleek roofline and smaller dimensions mean there’s only enough room for two average-height adults. 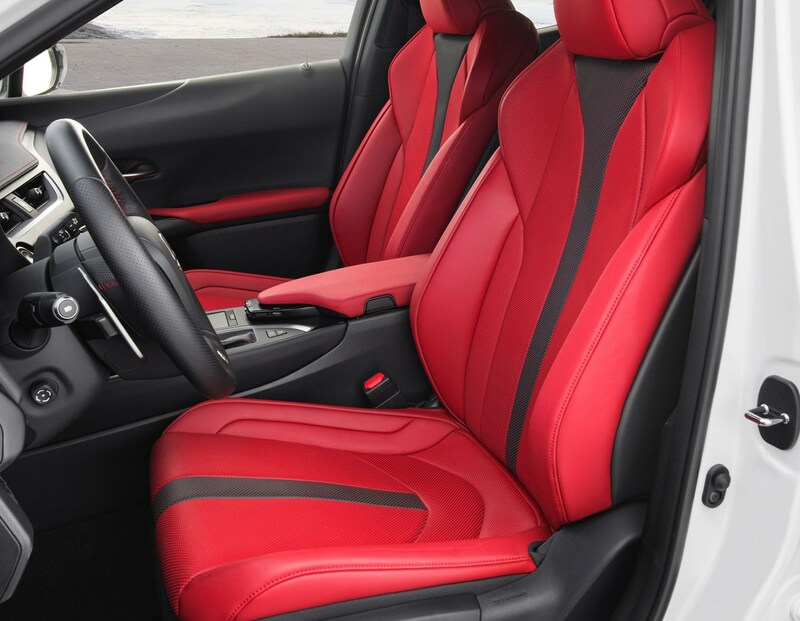 Any taller or wider and you’ll be struggling, especially if there are taller occupants in the front. 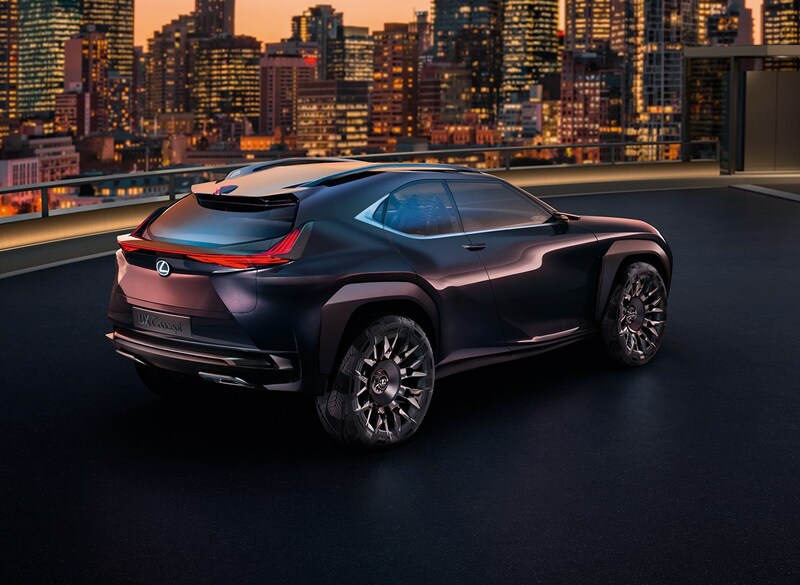 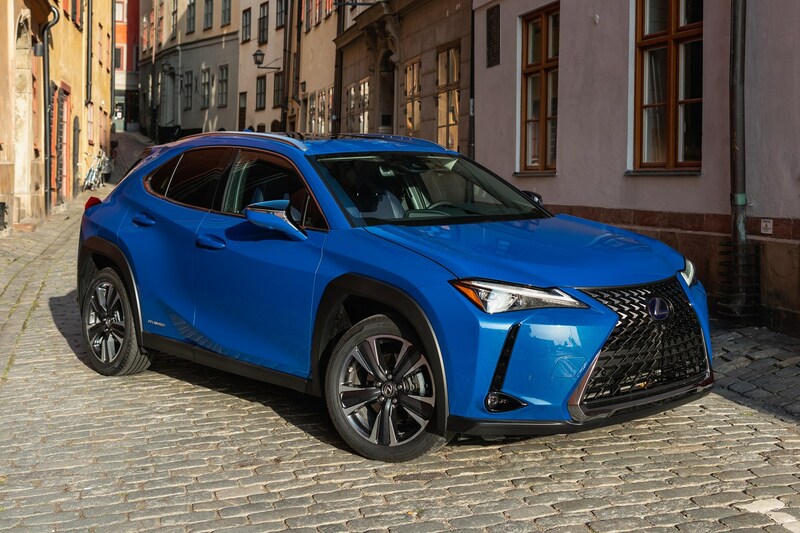 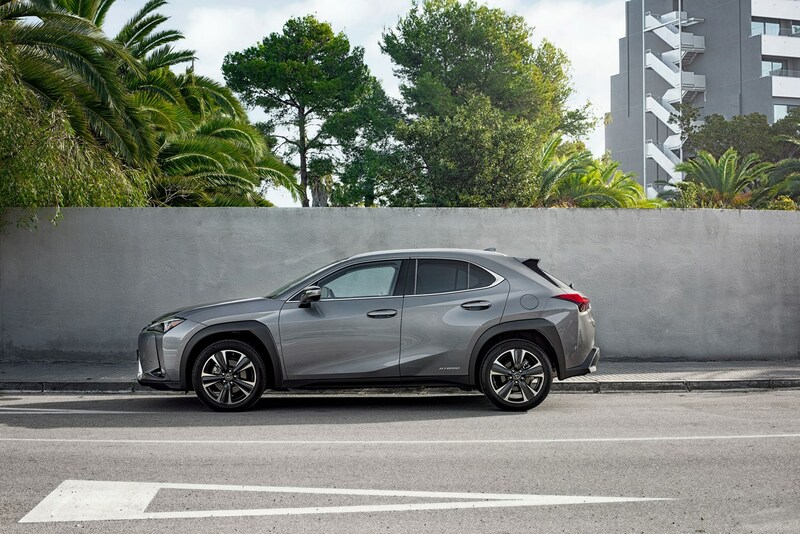 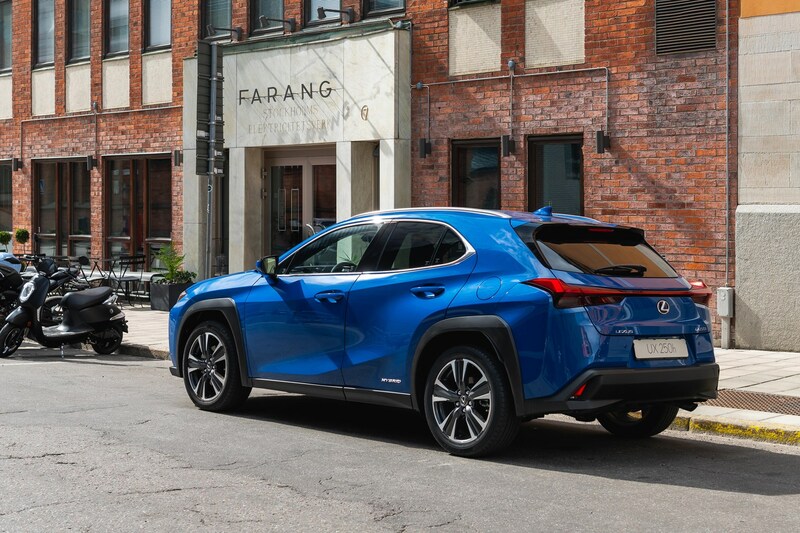 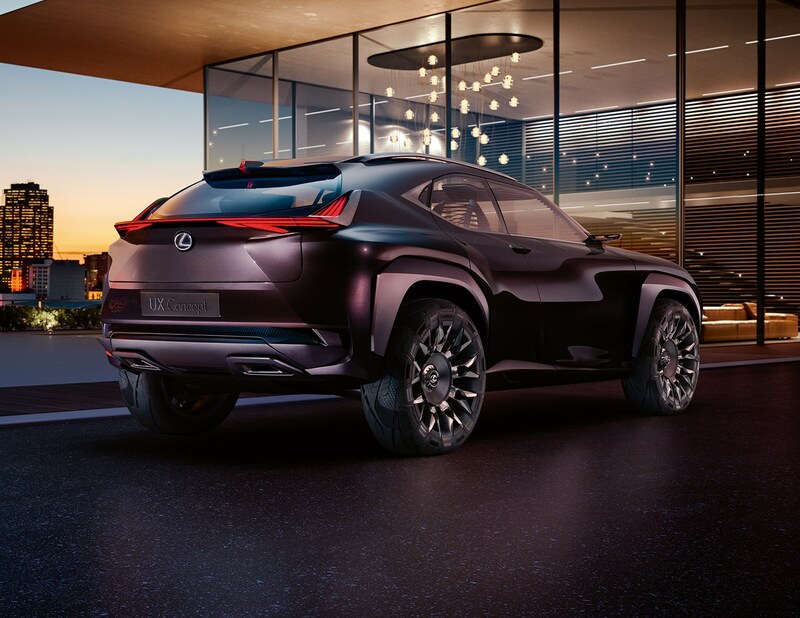 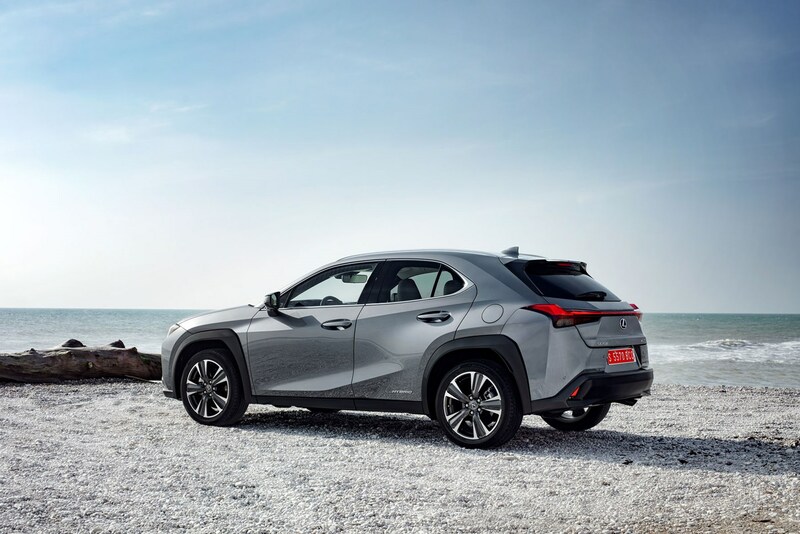 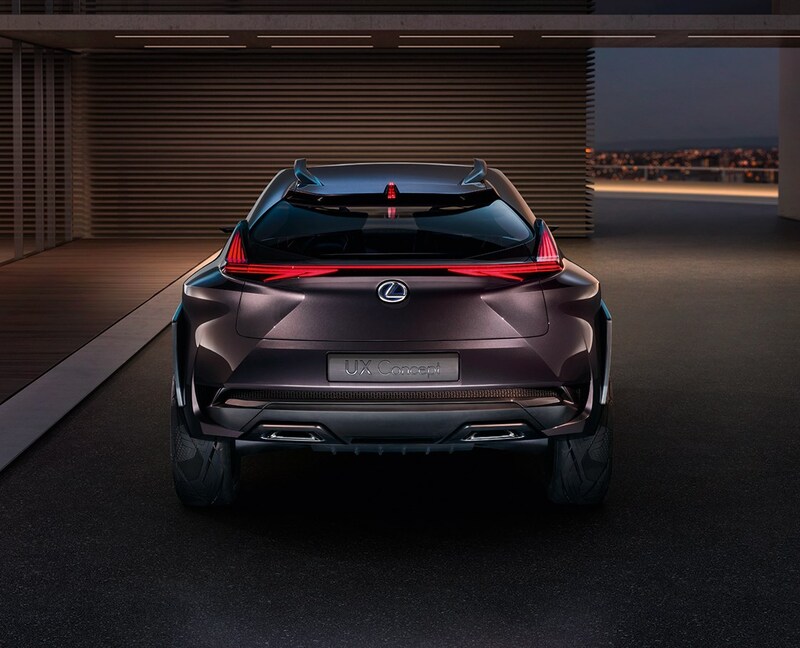 If practicality is at the bottom of your list of priorities, the Lexus UX is more than worthy of a place on your shopping list. 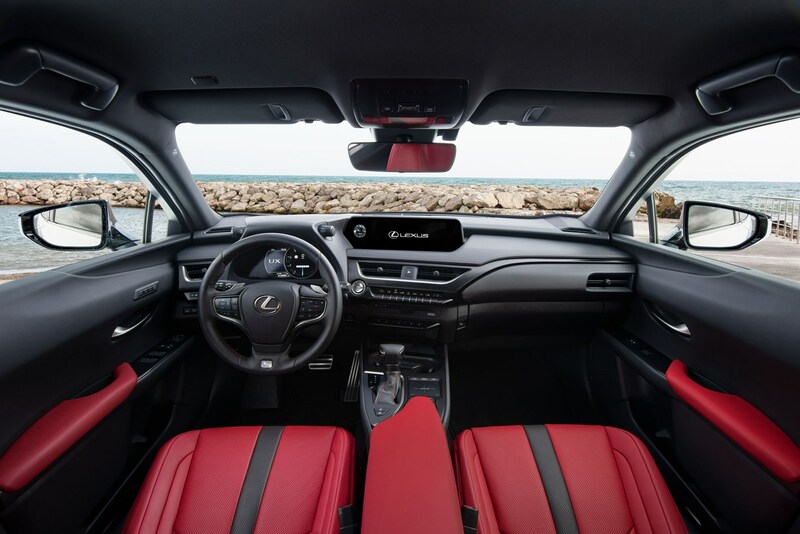 It looks great, the interior is plush, interesting, packed to the roof with equipment and has an excellent driving position. 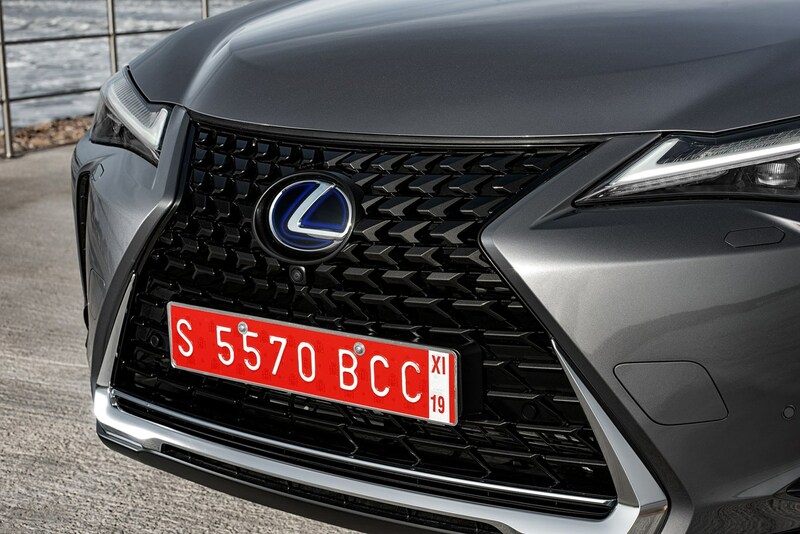 It just feels different and a bit special – especially compared with the competition. 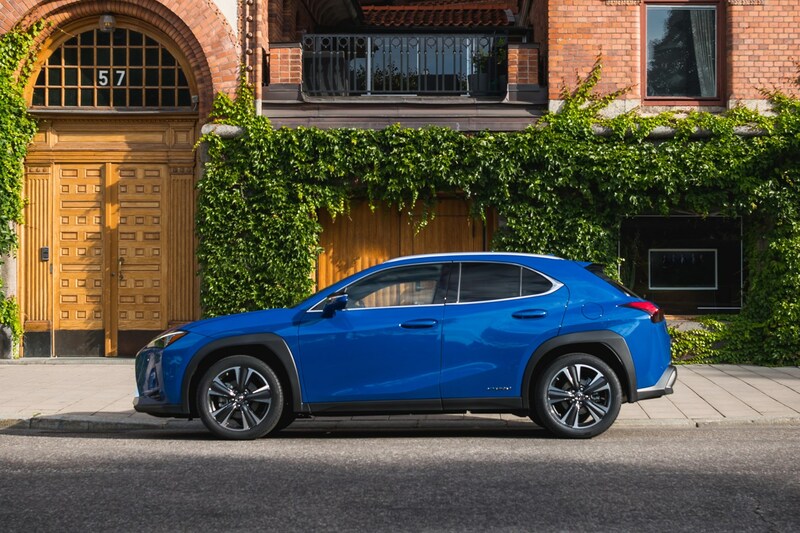 While the sole engine option may limit its appeal, the hybrid drivetrain is refined and relaxing around town – which is also where it’s most efficient. 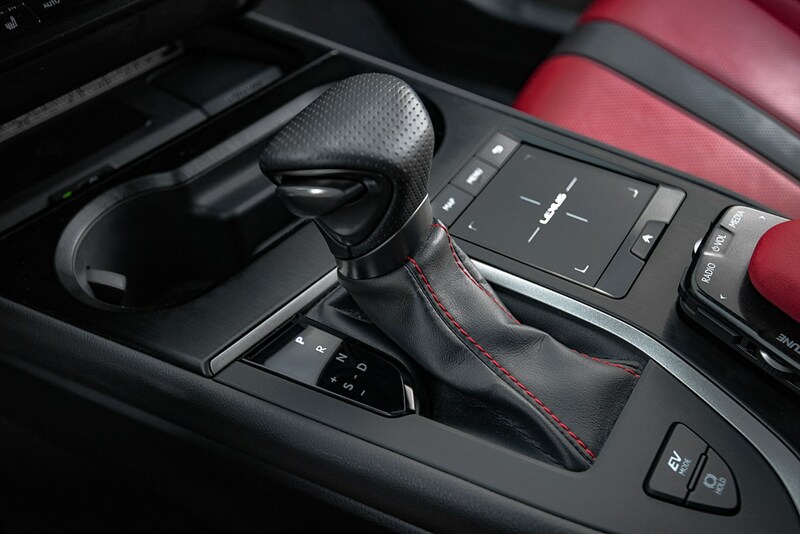 The added bonus is that the UX is really quite fun to drive with agile handling and responsive steering.